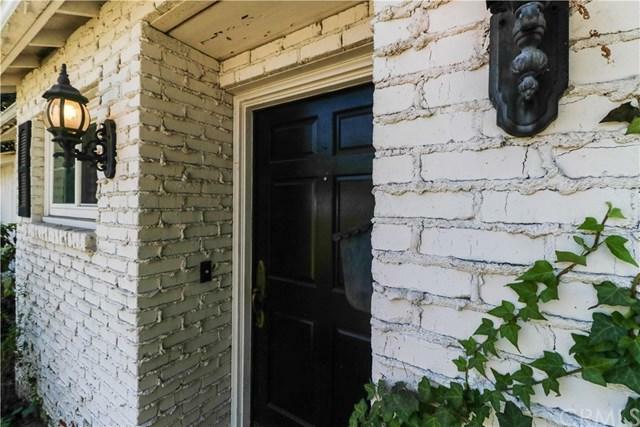 COVETED OLD CLAREMONT VILLAGE LOCALE IN A PICTURESQUE SETTING. 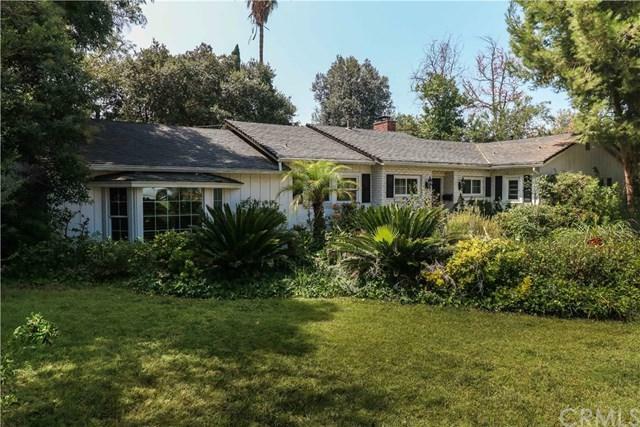 Mid Century Ranch style circa 1946 custom built residence. Coveted Sycamore Elementary School district. Spacious open and inviting floor plan includes 3 bedrooms + Den with closet (or possible 4th bedroom) and 4 bathrooms. 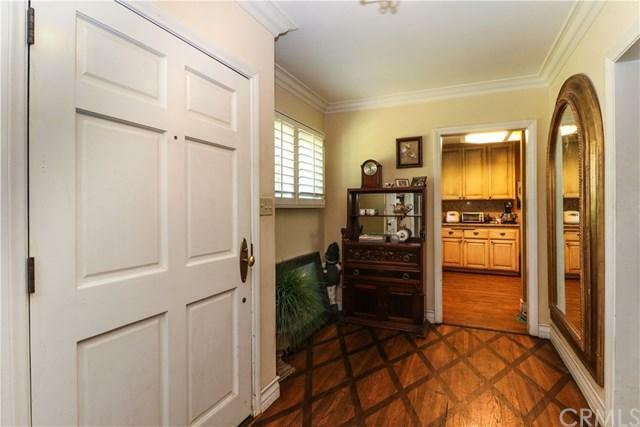 Formal entry foyer offers a warm welcome to family and friends. Formal Living room with fireplace and beautiful garden views. Renovated island kitchen boasts granite counters, stainless steel appliances; opens to a comfortable family room. Master bath includes a luxurious renovated bath. Generous sized over 1/4 acre sweeping corner lot boasts grassy grounds, tall mature trees, tranquil multiple patio areas, and a living koi pond. 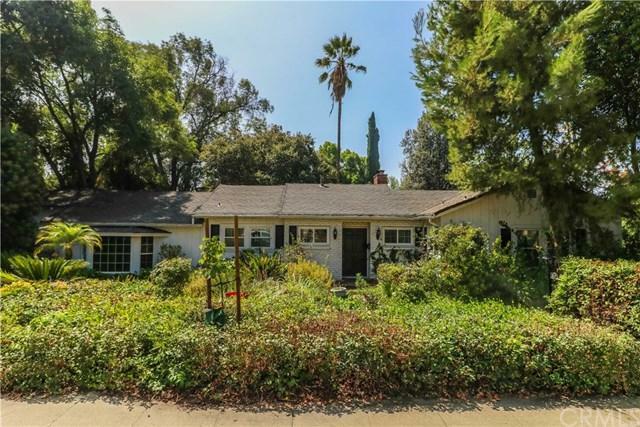 Prime locale near the Claremont Colleges, Village, health food markets, shopping, and desirable K-12 schools. Listing provided courtesy of Geoffrey Hamill of Wheeler Steffen Sotheby's Int. and Gloria Alvarez of Wheeler Steffen Sotheby's Int.